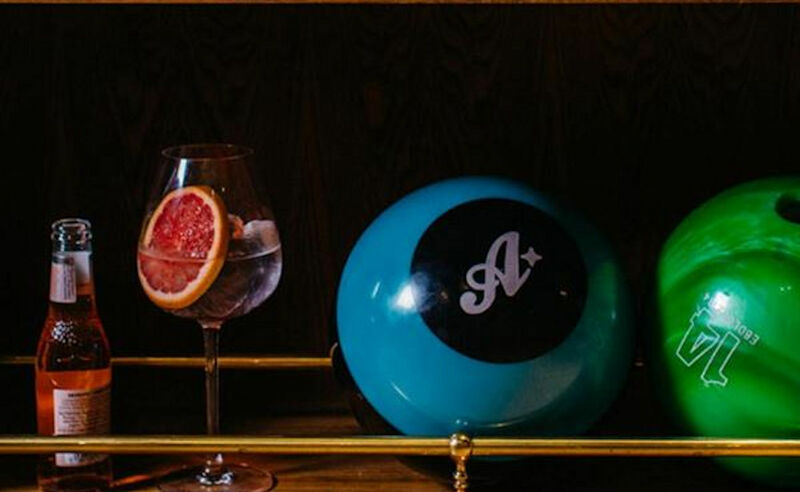 All Star Lanes, the UK’s original boutique 10-pin bowling, restaurant and bar operator, is now open at Manchester’s Great Northern, The first venture outside London! 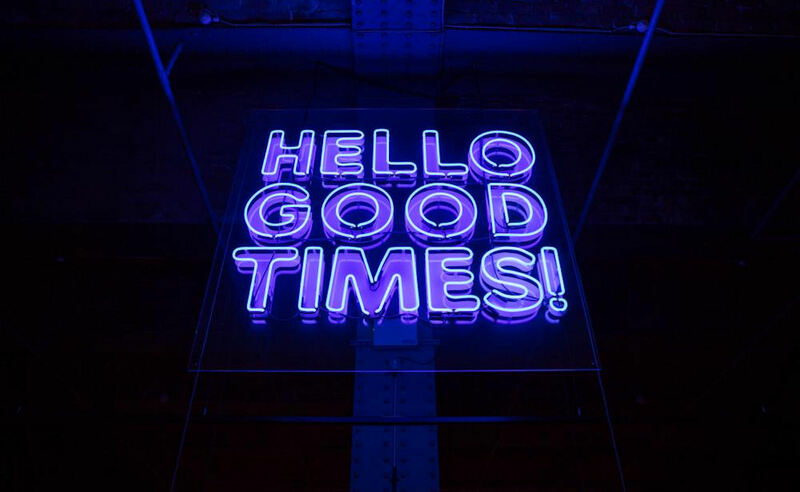 The concept brings together authentic American food, quality cocktails, and boutique bowling...all with a large helping of retro glamour. All Star Lanes Manchester is completely unique to the city. 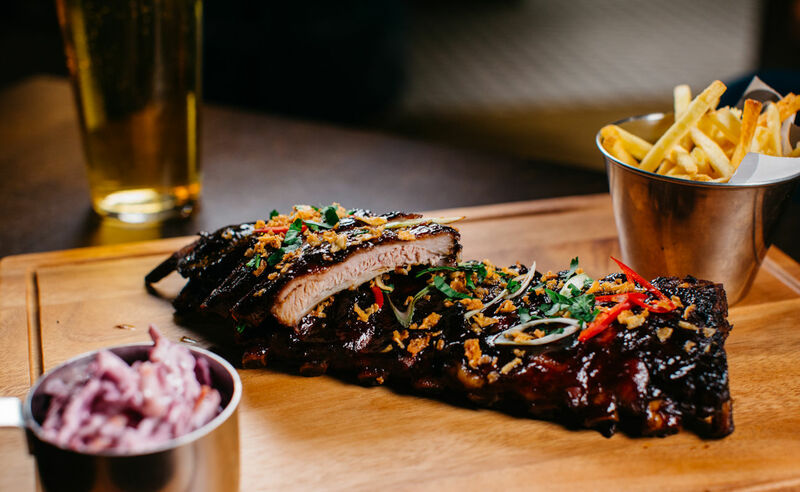 Everything from the interior design to all elements of the menu have been exclusively created for Manchester. The vintage American theme is subtle and stylish, taking truly authentic inspiration from the 50s and 60s era. 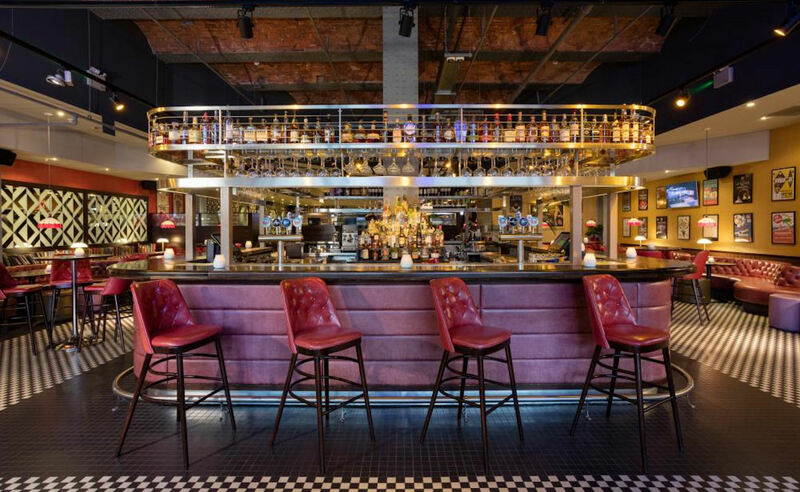 The venue features an authentic American restaurant, standalone cocktail bar, exclusive whisky room (housing the biggest collection of bourbon whiskies in the UK), 6 main hall lanes, 2 semi private lanes and a private room with its own cocktail bar, team of staff, karaoke and seasonal canapé menu. 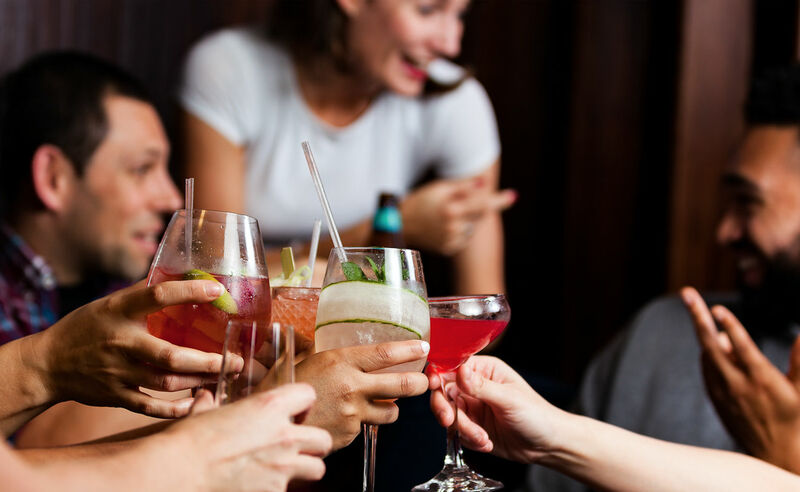 Guests are just as welcome to drop in for a cocktail and dinner as they are to bowl and experience the full package, plus customers can order cocktails and food to enjoy while they bowl from the dedicated team of cocktail waitresses. 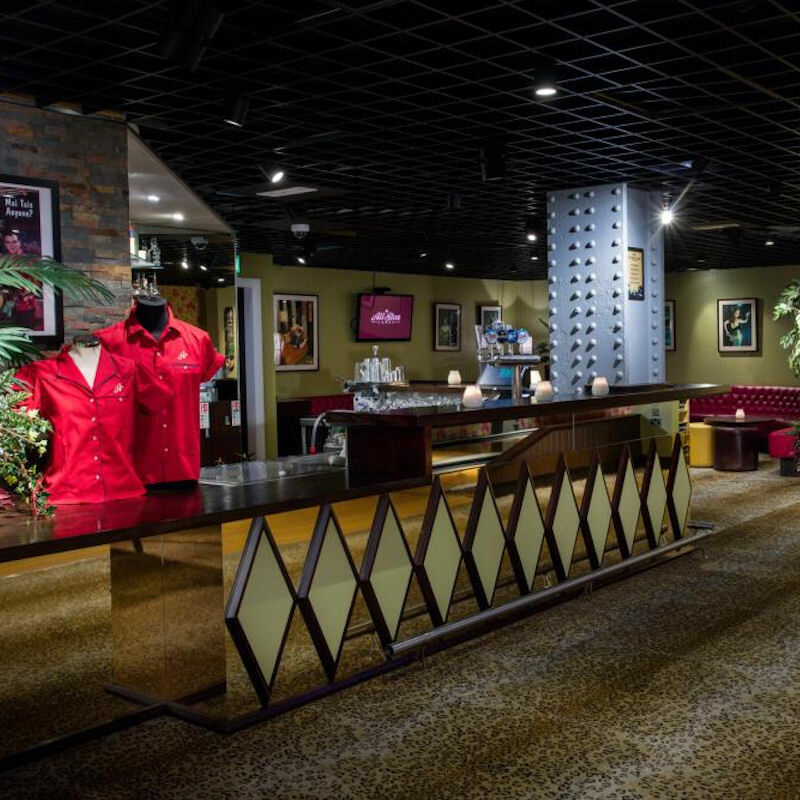 The All Star Lanes Restaurant is a standalone attraction in itself. Executive Chef Steve Collins draws on years of meticulous research and the finest seasonal and local ingredients to create an authentic menu of American cuisine inspired by a diverse range of dining concepts from the States. Their menu has kept some All Star favourites (we love you, Cajun Halloumi Fries) but added some masterpieces into the mix. Imagine a Prime Rib Steak so big it feeds four? Or a Nashville Chicken recipe so sweet the sweet U S of A didn't want to share it? There’re doing it. There are new additions for vegans too! The huge ‘island style’ cocktail bar is a striking drinking room of its own. 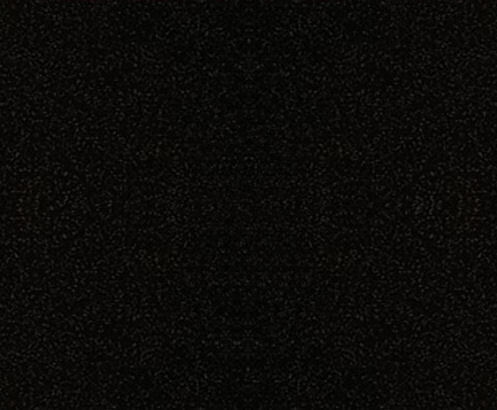 Incredibly authentic, its a stylish but subtle homage to the American era, with a cocktail menu that is equally impressive. 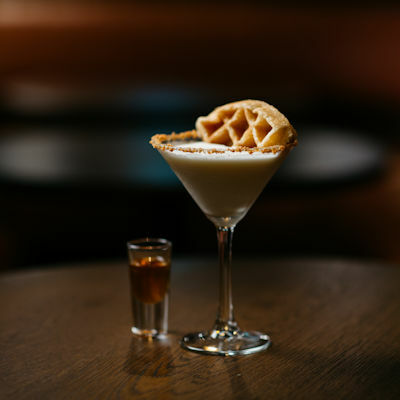 With a menu exclusive to Manchester, created by All Star Lanes mixologists and a local team of the best bar tenders around. 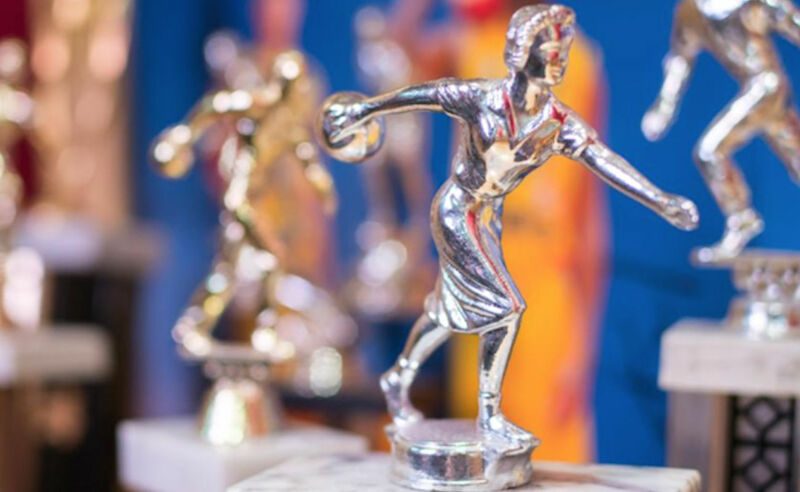 Highlights include the signature All Star Manhattan, The Roller Girl and the Air Mail. 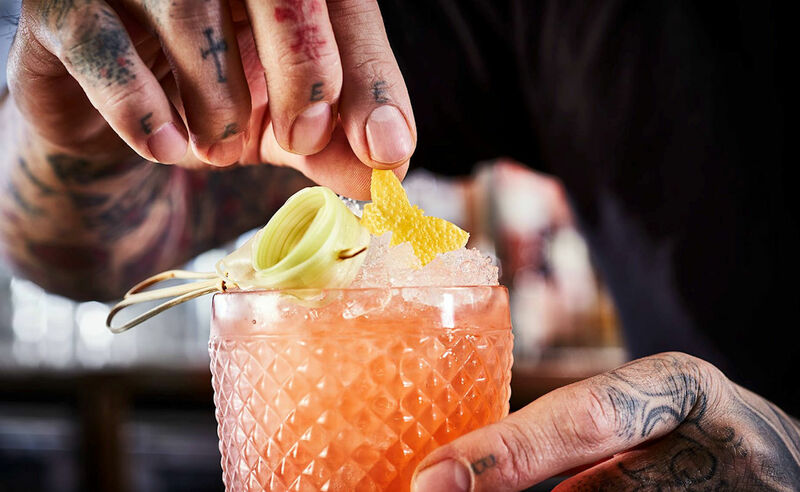 The Whisky Room - Exclusive for Manchester, the Whisky Room is a semi private drinking den with more than 130 bourbons to choose from - which Is the biggest in the UK. The Jungle Room - A fabulous new addition to Manchester’s party/function scene. Named the Jungle Room, it's a homage to Elvis Presley’s secret enclave created for his own pleasure at Gracelands - expect a luxurious glamour den not seen anywhere else in the city! The private room is completely self contained and exclusive with its own bar, team of staff and 2 bowling lanes. 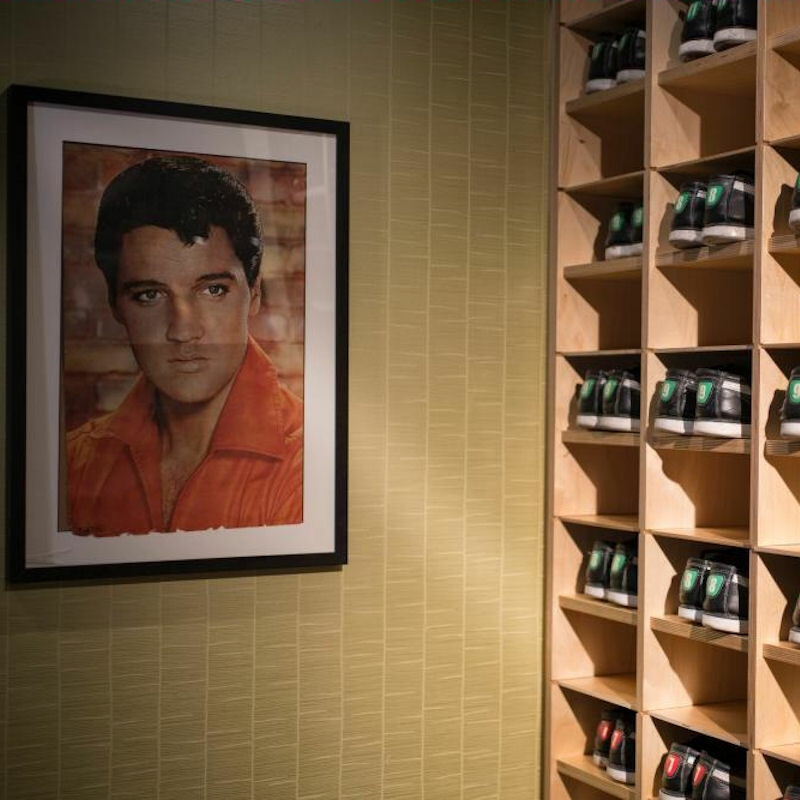 Throw in limited edition Puma bowling shoes and you’ve got one seriously cool party destination. The Jungle Room is suitable for parties of 40-100 guests. The West Wing - The semi-private West Wing is named after Harry S Truman's bespoke lanes built in the White House during his tenure as president. 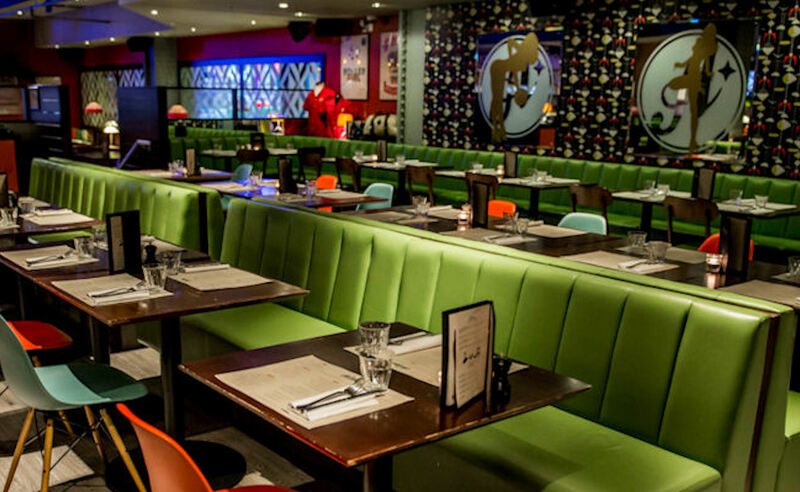 Its situated to the west of the Manchester site and includes 2 lanes (complete with a vintage 50s style ball return), its own seating and a retro fridge ready to be stocked with your favourite drinks. The West Wing is suitable for parties of 15-20 guests. The Main Hall - Home to 6 public lanes. 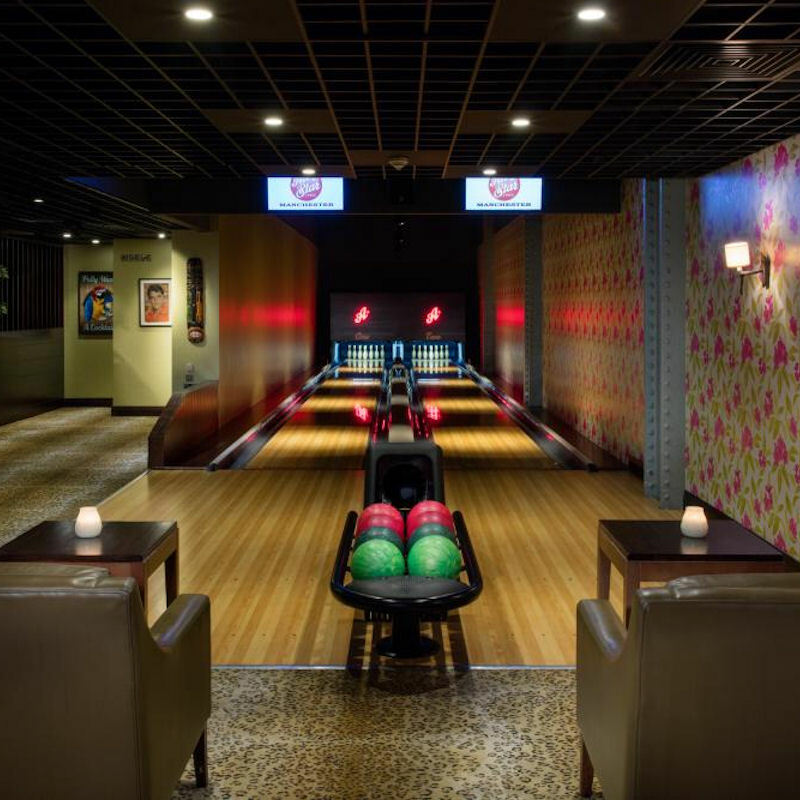 Each lane can accommodate up to 7 players, who can relax between bowls in their own plush seating and enjoy ‘on lane’ waitress service from the cocktail and dining menu. T&C’s; Pre-booking is advised. Offer is subject to availability. Drink, dine & bowl package is available all day, every day. 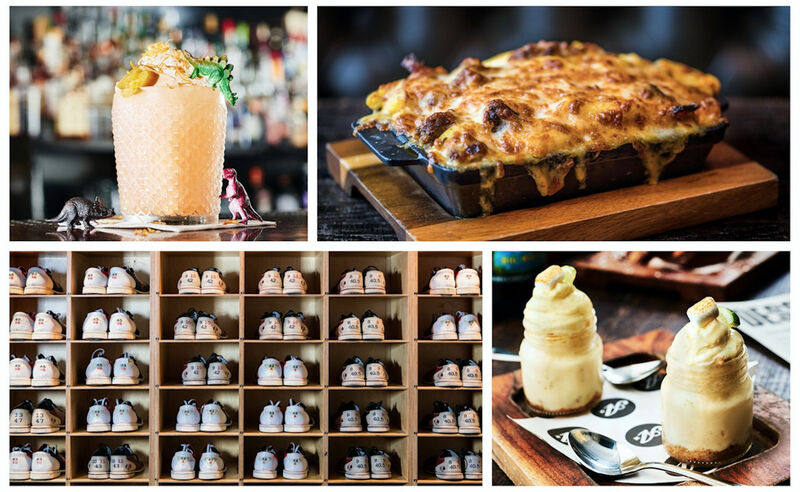 Package includes a game of bowling, 2 courses and a cocktail from their set menu for £30pp. All Star Lanes reserves the right to amend and remove the offer. Normal licensing laws apply. NB, offers may not apply during Festive period & Bank Holidays - check with venue before visiting. Try All Star Lanes brunch menu! 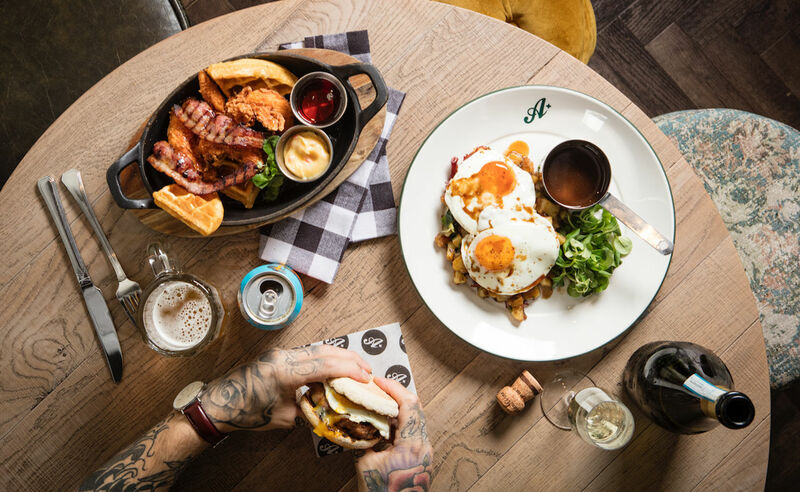 Settle in and indulge in their homemade American favourites such as The All Star Stack and Salt Beef Hash! Go bottomless with Prosecco, Mimosa’s or a hand-picked selection of Craft Beers for an additional £20 and get the most from your weekend! Available Every Saturday & Sunday 12:00 - 16:00. T&C’s; Every guest must order a dish from our brunch menu to qualify for our bottomless drinks offer. Bottomless drinks served for 2 hours maximum and at the discretion of the manager. 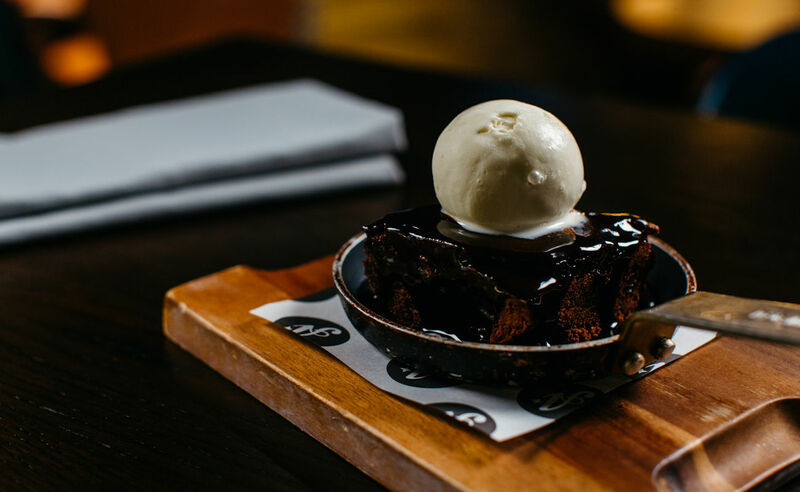 Every Monday and Tuesday at Manchester enjoy a BOTTOMLESS LUNCH when you order a main course! Go bottomless with Prosecco, Mimosas or our hand-picked selection of Craft Beers for an additional £20pp. Secure your spot now and ask for our bottomless lunch on arrival. TERMS & CONDITIONS:Guests must order a main dish from the ‘Mains’ to be valid for the bottomless deal. Excludes items from ‘Sides’. Bottomless packages are available for a 2 hour session at the discretion of the manager. Bottomless hot drinks excludes alcoholic coffee. Offer available for groups of up to 14 people only. Not available in conjunction with any other offers. Management reserve the right to remove this offer. Subject to availability. NB, offers may not apply during Festive period & Bank Holidays - check with venue before visiting. Offer not available in conjunction with any other offer. 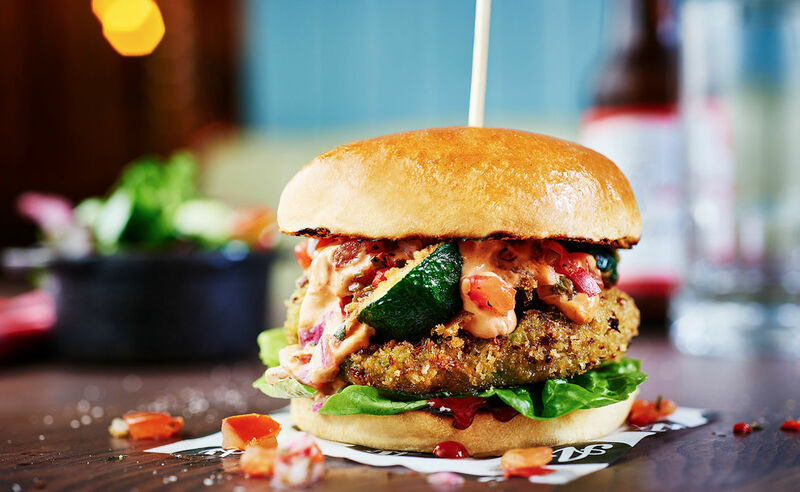 Grab a Burger from the Burger & Bowl menu with a side of fries or a tomato salad and a game of bowling for £15. T&C’s; Not valid with any other. Offer includes 1 burger & side from a set menu and 1 game of bowling per person. Subject to availability. 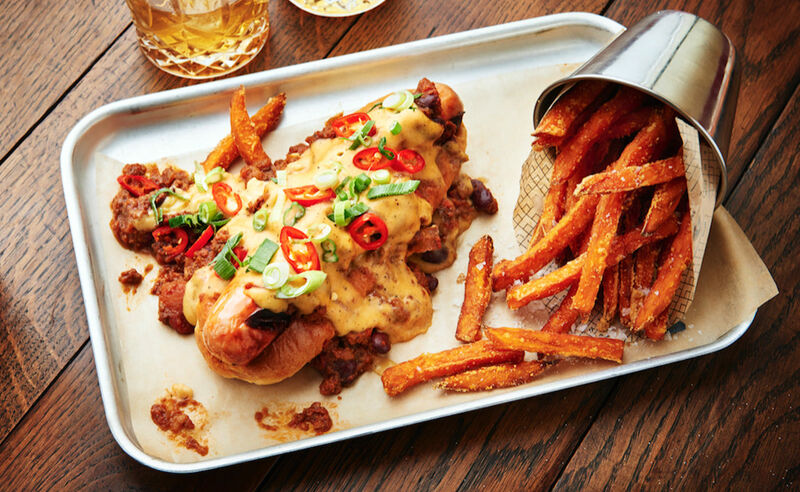 Put those soggy sandwiches down, step away from your desk and make the most of your lunch hour with All Star Lanes Lunch Menu. The Lunch menu is £8 for a main and a drink from the set Lunch Menu. T&C’s; Not valid with any other. Offer includes 1 drink & dish from a set menu. Subject to availability. Not valid during the festive period. Enjoy 241 Cocktails offers at All Star Lanes from 15:00 - 19:00, Monday to Friday. T&C’s; Available Monday to Friday 15:00 – 19:00 in Manchester. Not available on event days or in conjunction with any other offer. After some foolproof family fun? Well look no further, because All Star Lanes have got you totally covered with their family packages! Your family of four can ALL enjoy a main course, side, drink and a game of bowling from just £60 - that's a whopping £15 saving! To get this awesome offer quote 'Family Package' when booking for the ultimate family day out. "Family Package as seen on Restaurants of Manchester"
You can head to All Star Lanes and enjoy 2 games for just £10, every, single, Monday*. 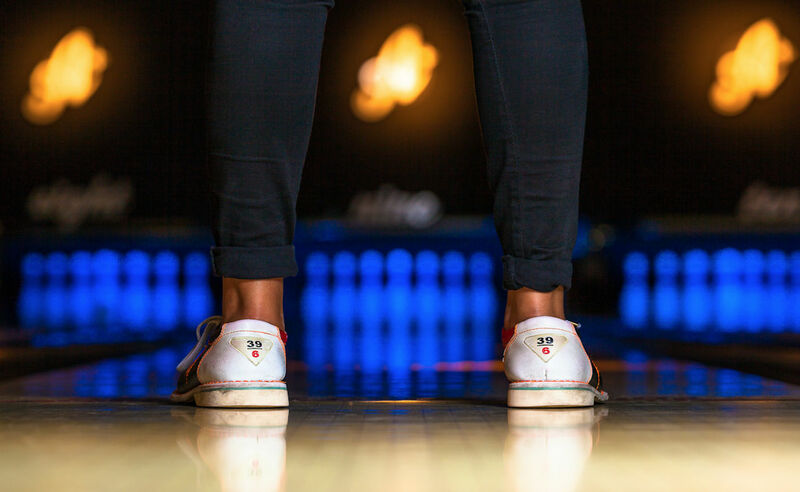 Groundhog Mondays are the perfect opportunity to release your inner king pin, so grab your mates and head to your local All Star Lanes. Places fill up fast so make sure you reserve your space. 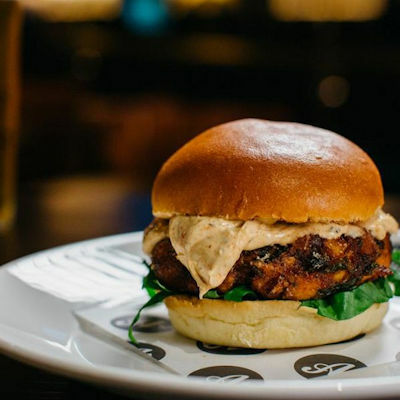 "Groundhog Mondays as seen on Restaurants of Manchester"
The early bird may catch the worm but the late night owl can take advantage of £5 bowling after 11pm Thursday-Saturday! TERMS & CONDITIONS: £5 bowling available from Thursday-Saturday from 11pm at All Star Lanes Manchester Deansgate. Subject to availability. Not valid in conjunction with any other offer. 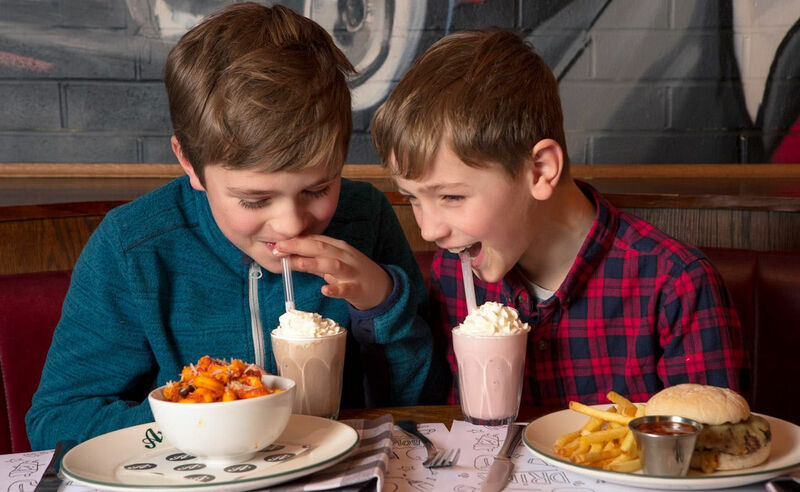 Kids at All Star Lanes can get a game of bowling, Main, side, dessert and drink from kids menu for £15pp. T&C’s; £15 kids' deal include a kids' main, a soft drink a choice of a dessert or shake and one game of bowling for children under 12. Kids must be off the lanes by 6pm. 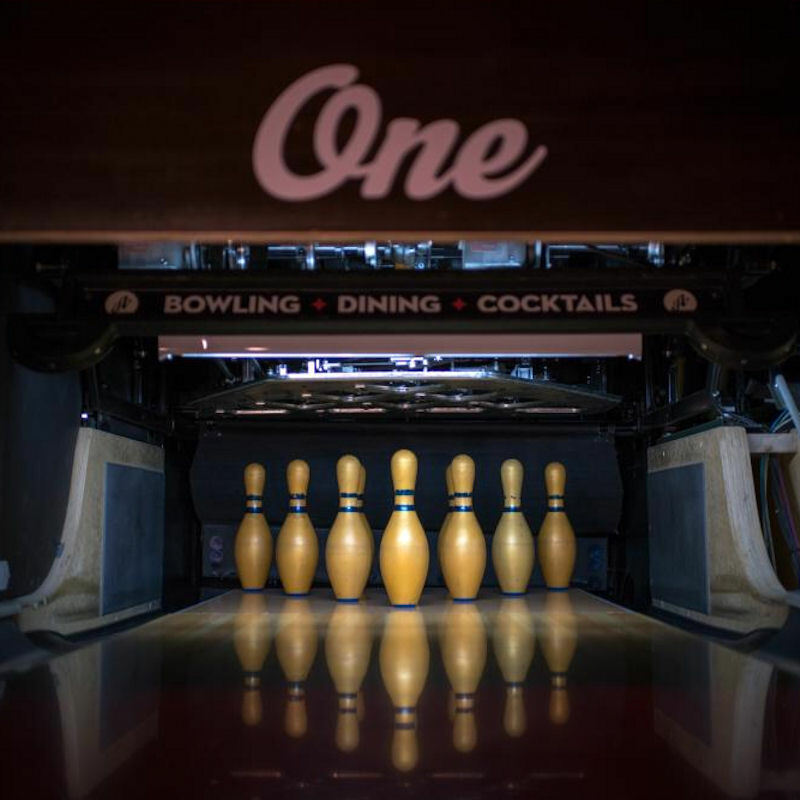 Make a night of bowling with an All Star Lanes Bar Package. Package includes a welcome drink, 6 party bites per person plus Tater tots, a game of bowling and 2 hours in a reserved bar booth area. Get all of this from just £30pp!. T&C’s; Not valid with any other. Packages are available at £30 per person Monday - Friday open - 6pm £33 per person Monday - Friday 6pm - close, Saturday- Sunday all day. Subject to availability.